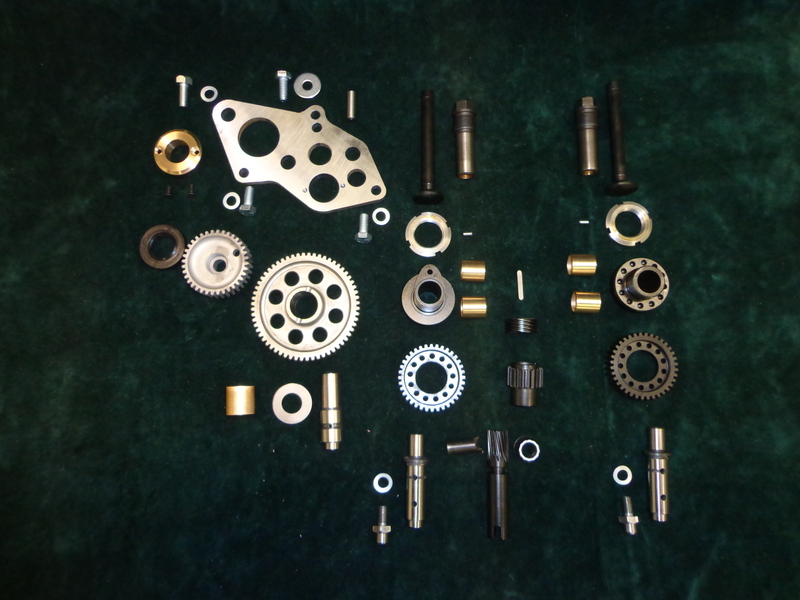 ABSAF make a wide range of cams, traditional 65-2442/46 standard BSA Gold Star cams, Vernier adjustable cams and special racing cams which are used in the racing Goldies of many international champions. We make our cams using CNC machines. • You own a standard Gold Star and simply want to replace the cams: our standard cams are made to original specifications but with better materials to last a lifetime. • You own a standard Gold Star, but you'd like to get more performance out of your engine: try the Vernier adjustable cams, our most popular cams, to enable you to fine-tune your engine. • You either want to stun the Suzukis at the traffic lights or you have a racing Gold Star: we have special racing cams which give maximum lift in a minimum of time to give the engine the fuel it needs when it needs it and then start on the next stage of the induction - compression - combustion - exhaust cycle as quickly as possible. • For top of the range racing performance we have exclusive ABSAF cam profiles which allow up to 8000rpm without conflicting with valve operation. • If you are not sure which cam will suit you best then ASK, we're usually friendly and helpful, send us an email or give us a ring. • ABSAF tappets are made to original specs, which is to say that they are light weight hollow tappets, not the solid tappets that one sometimes finds. 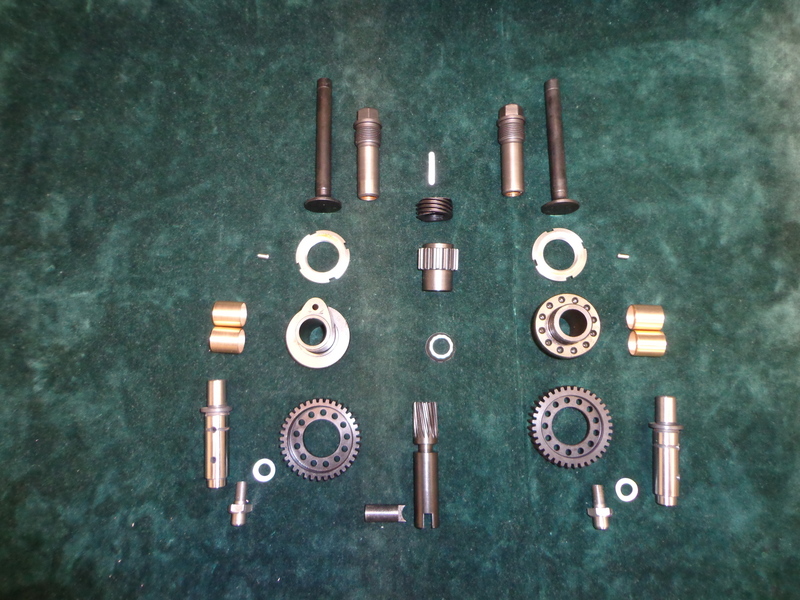 • The timing gear plate is located by a dowel, which gives a lot more support to the cam spindles.